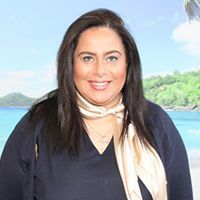 Hotel Le Ginestre is a laid back, peaceful hotel of just 80 rooms, dispersed throughout lush vegetation and in low rise buildings that blend into the surroundings. 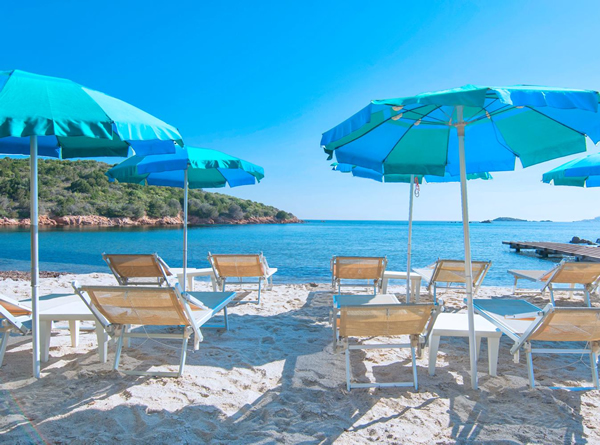 The hotel’s beautiful secluded coastal location allows guess to enjoy a private beach and the greenery in and around the hotel produce a relaxing and calming ambiance. 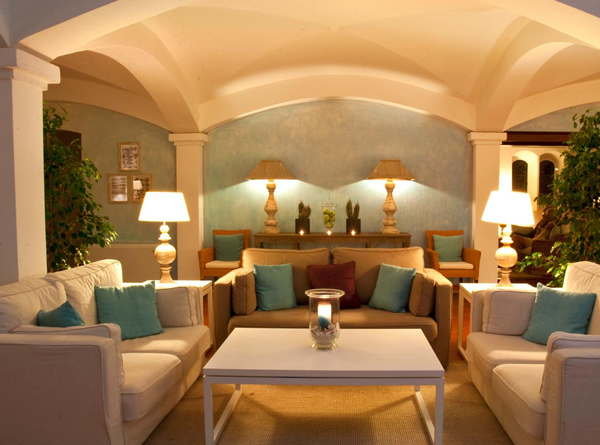 The hotel’s restaurant serves sumptuous gastronomic Sardinian cuisine for dinner and offers lavish buffet selections for lunch during July and August. Guests can also enjoy light meals and refreshments throughout the day at the American Bar. The hotel features a pool and beauty salon. 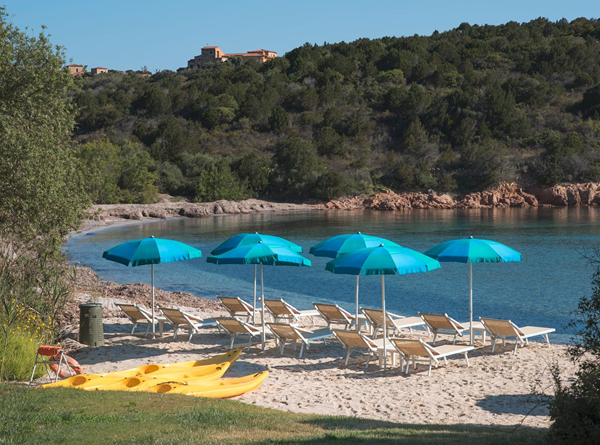 The hotel is located just a few minutes from the town of Porto Cervo, one of the most exclusive areas in the Costa Smerelda region, where guests can enjoy the local restaurants, bars and boutiques. 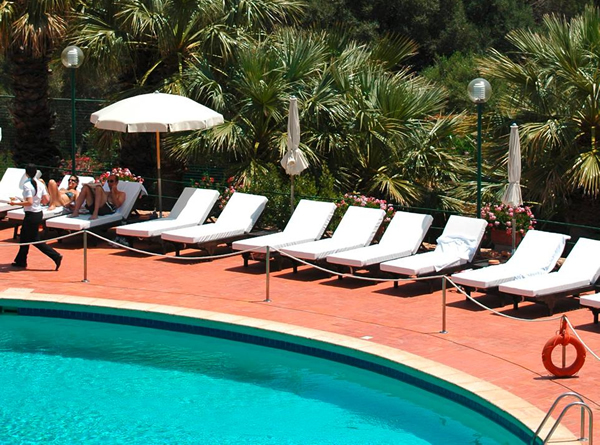 Hotel Le Ginestre is ideal for couples looking for a relaxed getaway in Sardinia. There are 80 rooms at this hotel. 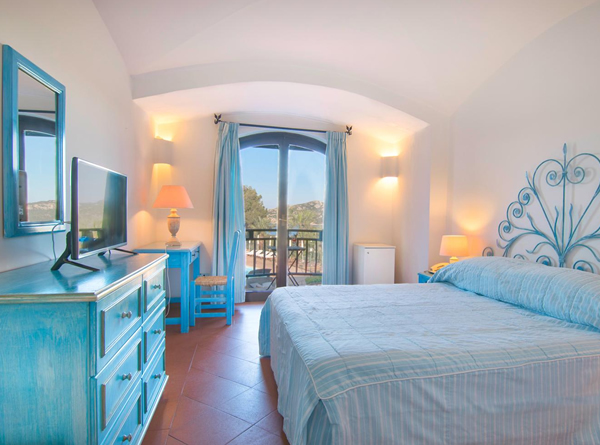 All rooms feature a balcony or terrace, air conditioning, TV, complimentary toiletries and hair dryer.